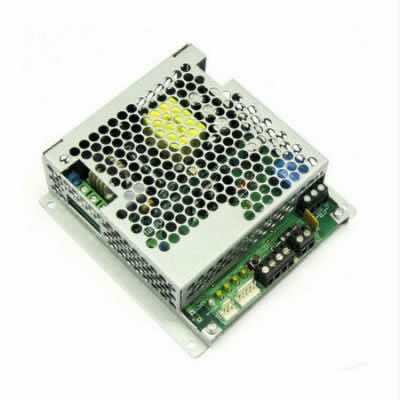 When you need a battery charger that will deliver you need a HELIOS battery charger. We design and build all of our products and over our many decades, we have refined our designs, delivering the perfect balance between performance and reliability. 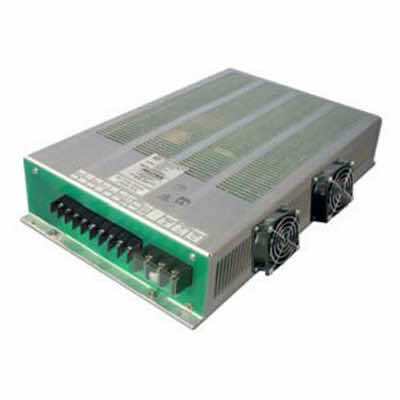 We manufacture a range of battery chargers for many different applications. 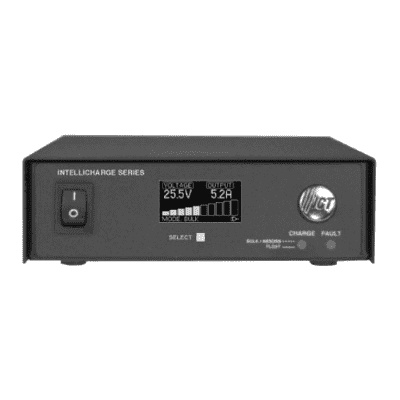 Battery chargers offered by HELIOS cater for a wide range of applications….DC Standby systems, back up chargers for security/access control, industrial battery charger & general purpose types. For "CYCLIC" applications, our 3 Step battery chargers with Timer Boost control provide options for charging lead acid batteries from 3AH and up to 1000AH capacity. 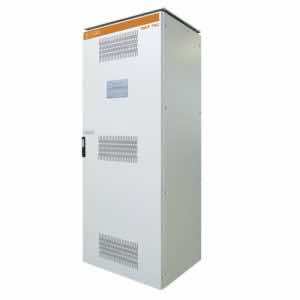 Our battery backed chargers offer separate outputs for Load and Battery charging with a range of alarms, monitoring and control protocols.Our battery chargers for back-up industrial applications can be customised to suit your unique applications. 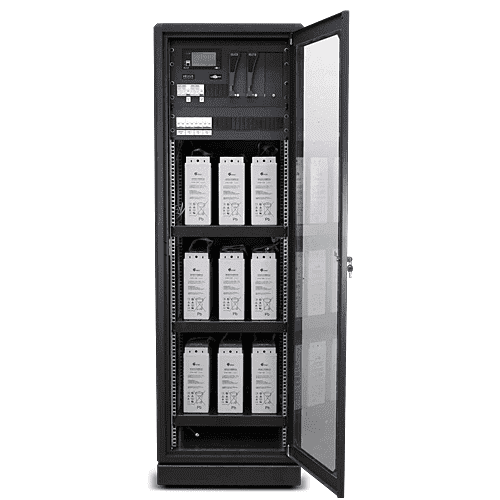 We also manufacture Modular Chargers with Hot-Swappable capabilities plus a convenient serviceable 19in Rack Mounting system. Pick from our Battery Chargers ranges listed above to get more information about each range or contact us to obtain the best assistance from our Technical Sales Engineers.